Graham Media Group’s WSLS, serving Roanoke, Virginia, will move to a new broadcast facility in late 2018, vacating its building of more than 60 years. “WSLS has been in its current location since the 1950’s, and while the facility has served us well, television has changed a great deal and the time was right for a move,” said Jaimie León, VP and GM of WSLS. The location, a former warehouse, will be converted into a television facility this spring and summer with a new studio and newsroom. 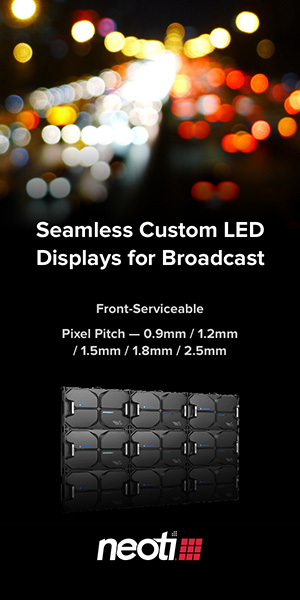 “Roanoke wants its business community to be successful and grow, and the new location for WSLS Channel 10 will enable the station to do this. We appreciate the decision of WSLS to remain in the City of Roanoke, and look forward to their continued coverage of the events that better inform our citizens,” said Roanoke Mayor Sherman Lea about the move. 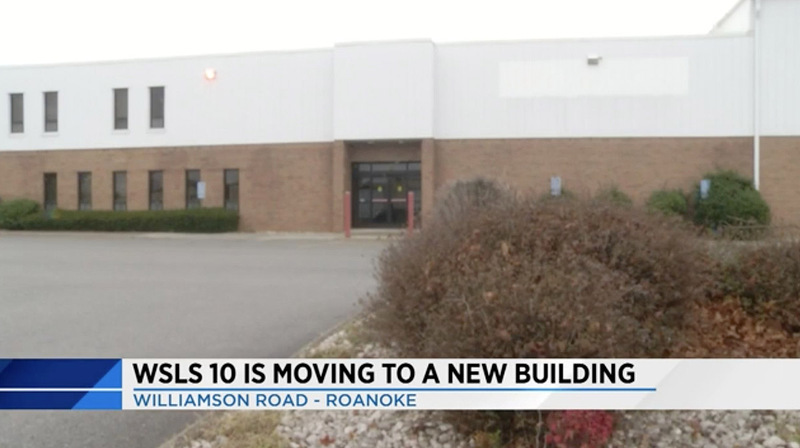 10 News will sell its current building in downtown Roanoke after the move along with the adjoining parking lot.